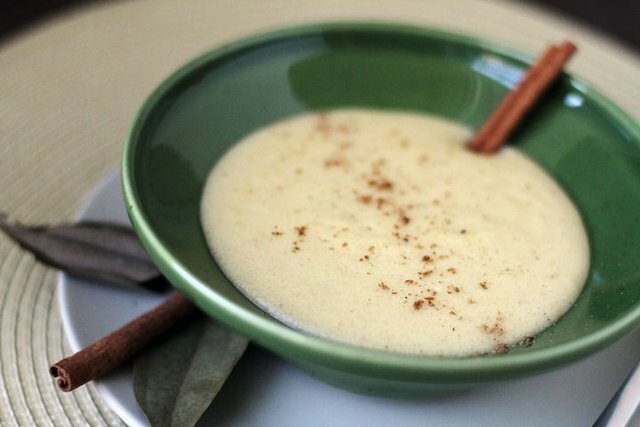 A breakfast porridge made with cornmeal as a primary ingredient. 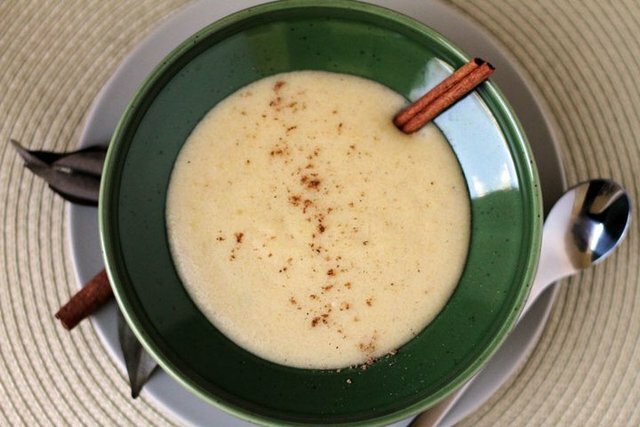 It may also include milk, coconut milk, sugar, and spices like nutmeg, cinnamon and vanilla. This iz called Cog ar Pap in ja . It eat guud ennuh ! As well as caanmeal paridge , ja have nuff names fi one ting !! !